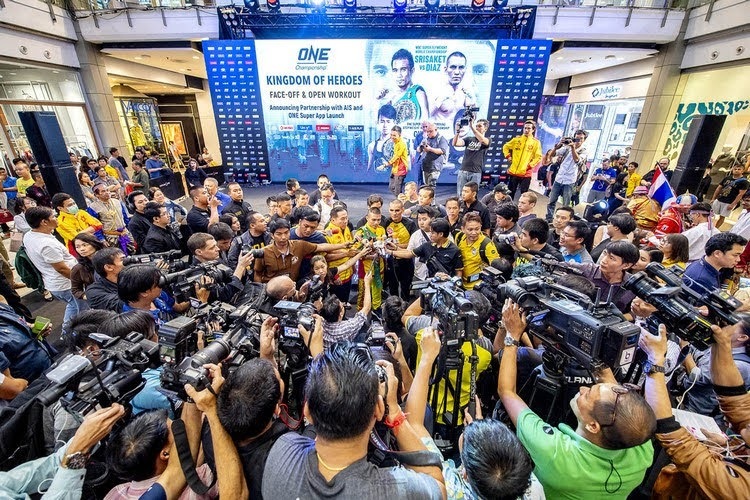 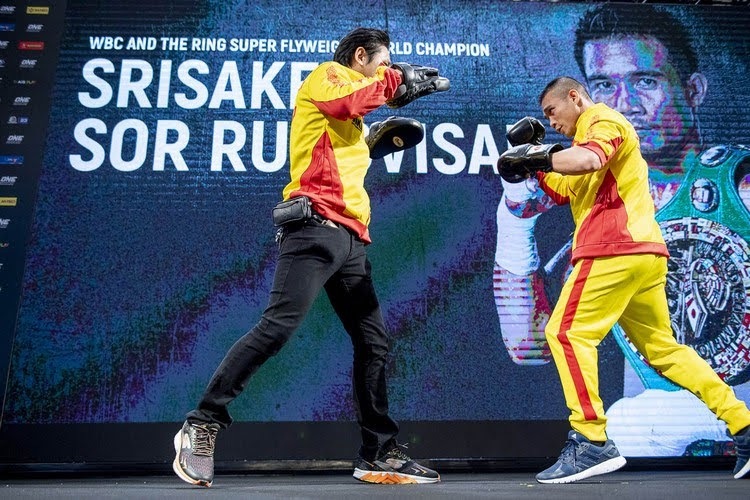 1 October 2018 – Bangkok, Thailand: The largest global sports media property in Asian history, ONE Championship™ (ONE), recently held the ONE: KINGDOM OF HEROES Official Face-Off and Open Workout, featuring The Ring Magazine and WBC Super Flyweight World Champion Srisaket Sor Rungvisai of Thailand and challenger Iran “MagnifiKO” Diaz of Mexico. 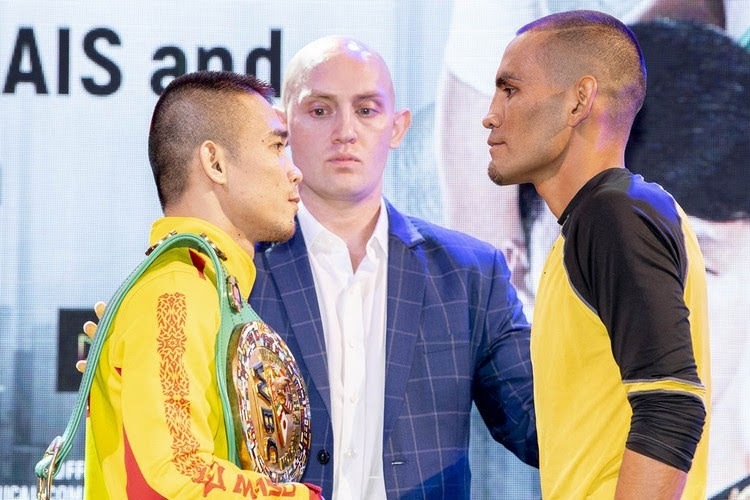 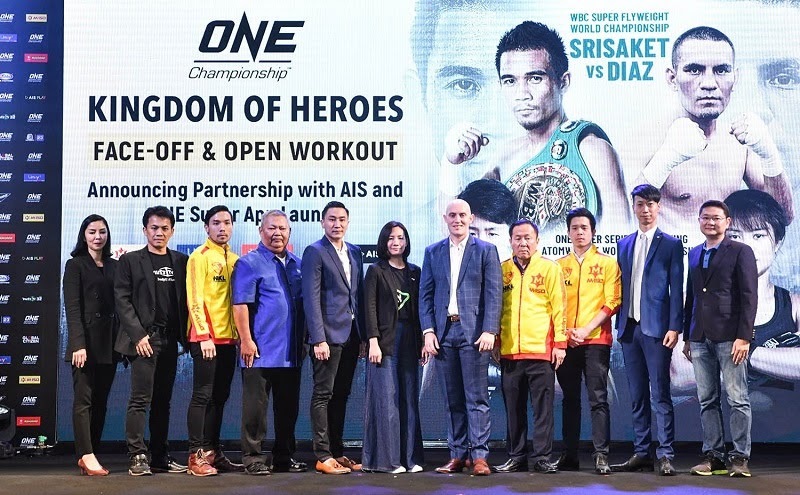 Also in attendance was Chairman and CEO of ONE Championship, Chatri Sityodtong, as well as some of the athletes who will be competing this Saturday night including Nong-O Gaiyanghadao, Mehdi Zatout, Petchmorrakot Wor. 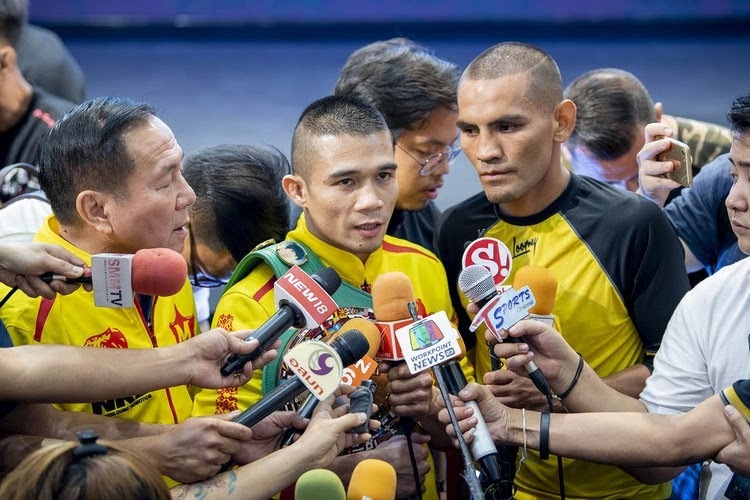 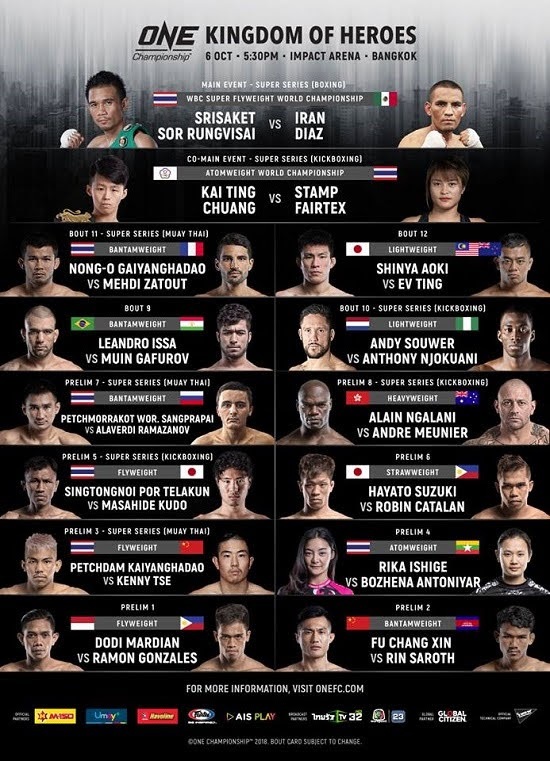 Sangprapai, Alaverdi Ramazanov, Shinya Aoki, Ev Ting, Singtongnoi Por Telakkun, Mashashida Kudo, Rika Ishige, Bozhena Antoniyar, Petchdam Kaiyanghadao, and Kenny Tse. 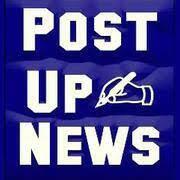 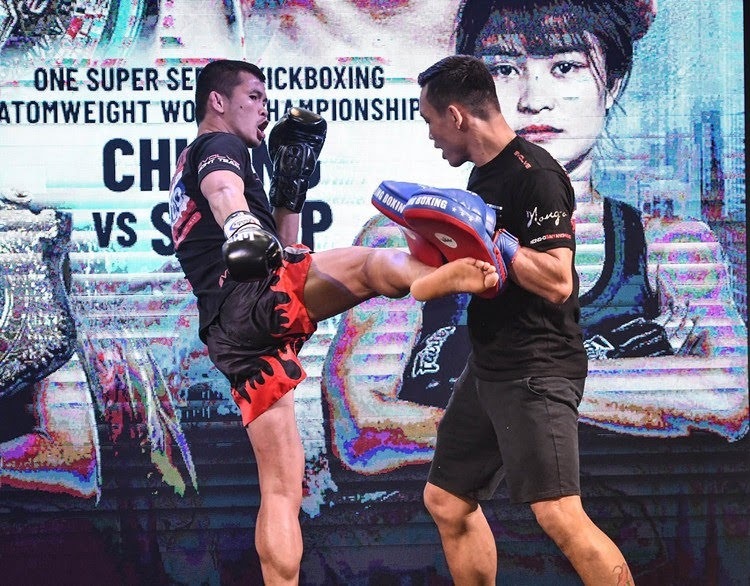 and will feature the absolute best in local and international martial arts talent. 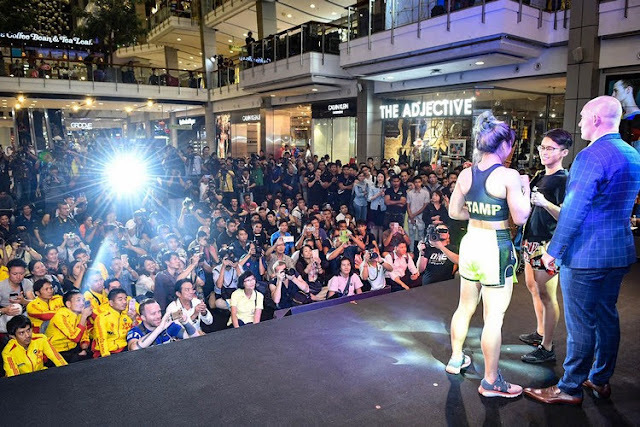 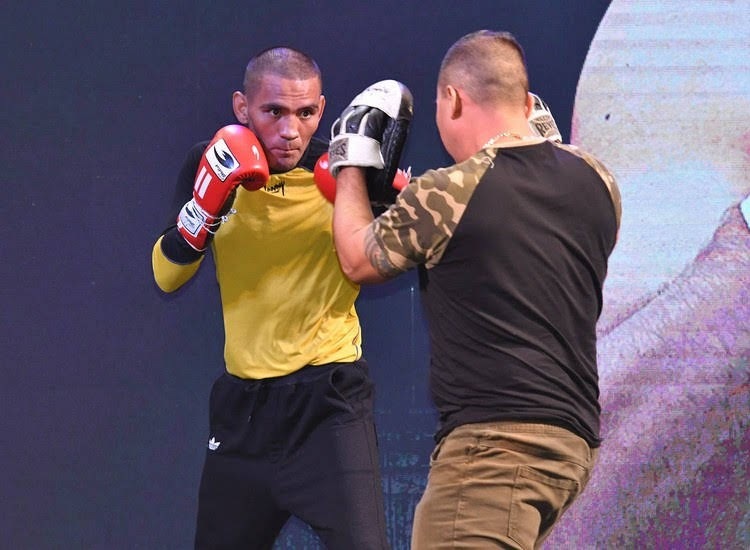 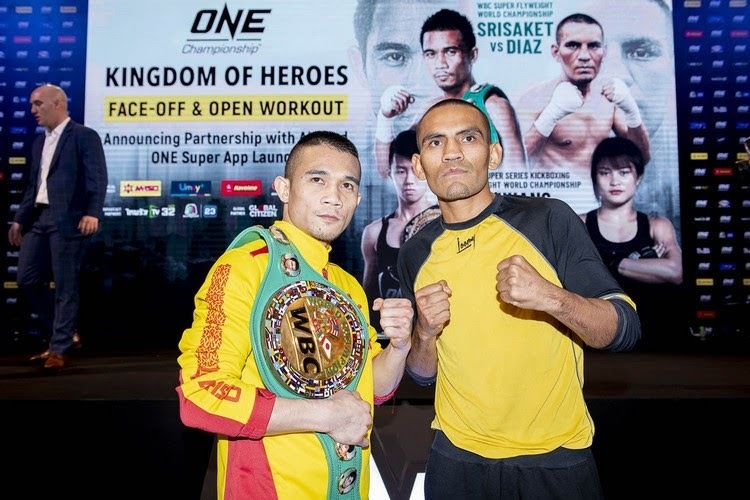 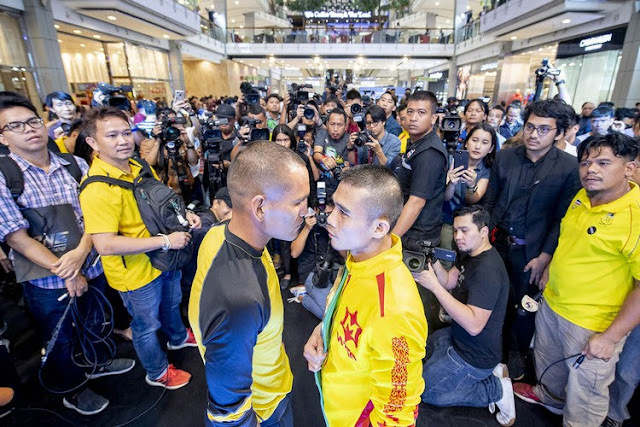 Also announced at the Open Workout was the official launch in Thailand for ONE Championship’s revolutionary ONE Super App, available for download on Android and iOS mobile platforms. 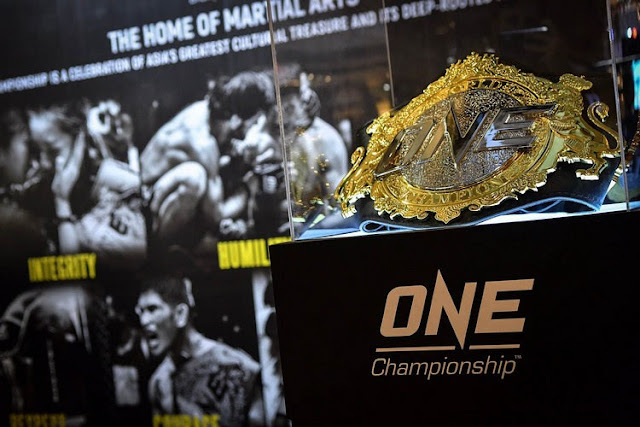 The ONE Super App gives fans from all over the world, especially in Thailand, access to ONE Championship’s live events all for free, as well as an extensive digital content library. 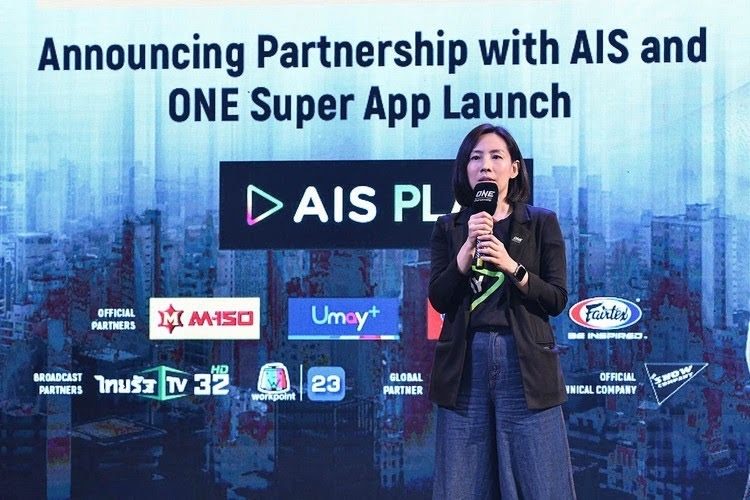 In addition, ONE Championship announced a strategic partnership with AIS PLAY, an online streaming solution operated by AIS. AIS is the largest mobile network operator in Thailand which provides top-notch service and is committed to providing consumers with a wide array of full digital solutions and products for mobile, fixed broadband and digital. 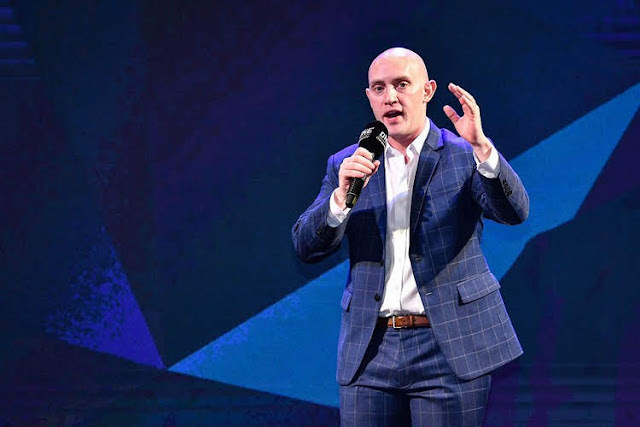 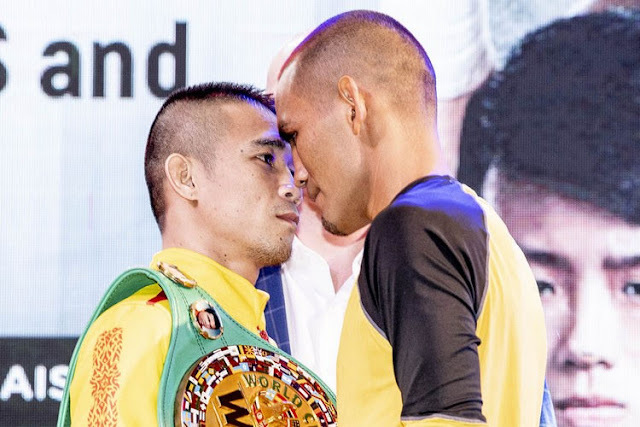 The partnership also aims to leverage both ONE Championship and AIS PLAY’s capabilities and influence to promote martial arts-related content, digital assets and services, events, and telecommunications services to fans and AIS PLAY subscribers in Thailand.